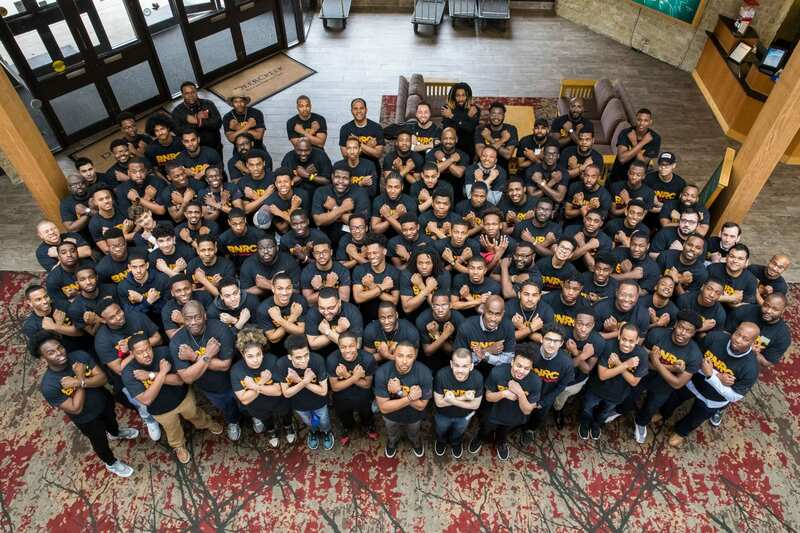 The National Black Male Retreat, hosted by the Bell National Resource Center, is set to unite African-American male students from more than 10 different colleges this weekend. On Friday, participating students will ride to Deer Creek State Park in Mt. Sterling, Ohio, and get the opportunity to connect with numerous presenters and speakers, as well as more than 100 students just like them. The retreat is hosted by the Bell National Resource Center on the African American Male, which was created under the Office of Diversity and Inclusion in September 2005. Students who registered will participate in workshops that focus on financial gain and budgeting, building healthy relationships, staying fit and more. Moe Lathan, a fourth-year health science and biology major and attendee for the past two years, expressed how helpful these workshops have been to him. 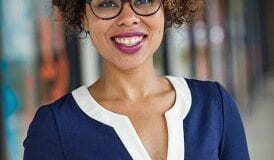 The connections made during the retreat are the most powerful aspects, Lathan said, who met Quinn Capers, the dean of admissions at the Ohio State College of Medicine, at one of the past retreats. Lathan now considers Capers his mentor and gets the opportunity to shadow him. James Moore, the vice provost for diversity and inclusion at Ohio State and executive director of the Bell National Resource Center, is one of multiple keynote speakers on the agenda this weekend. “When you’re surrounded by people that look like you and have accomplished all of these great things you start thinking to yourself, ‘Wow maybe I can do this too,’” Marc-Ale Augustin, a second-year in athletic training, said. After attending the retreat in 2018, Augustin appreciated meeting people and having familiar faces on campus who have similar aspirations as him, and expects to meet more people this year. The group also gets to bond on their down time through activities such as ping-pong, swimming and playing spades. “Iron sharpens iron” is one of the National Black Male Retreat’s most valuable mantras, Williams explained. “We live by this because we do believe, especially being a black male and not having that many of us that we can look up to, that we really make each other stronger,” he said. He encourages students who attend to reflect the knowledge they gain at the retreat on their respective college campuses. The general registration fee is $375 and $50 for Ohio State students, which includes all meals, lodging and retreat giveaways.